Can you recommend somewhere to stay on Sao Nicolau? 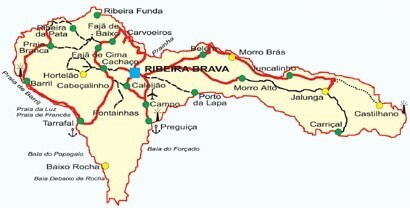 When we go we stay in Tarrafal which is the capital of Sao Nicolau. It is close to the ocean and has a little town and lots of beaches. The beaches are all black sand so when you go in the summer it is super hot. 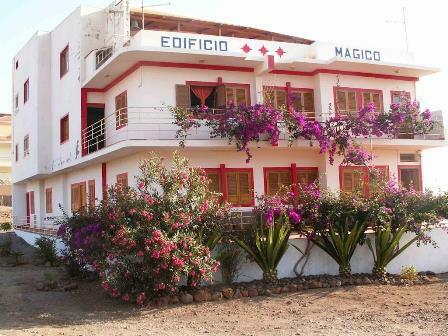 The best place to stay in Tarrafal is a place called Edifico Magico, it is really nice, awesome location right in the centre of Tarrafal and by the beach. 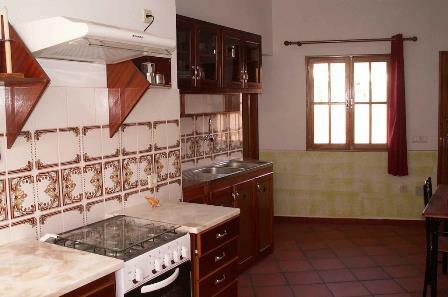 The accommodation is apartments and they are very traditional in décor, but nice, with kitchen, living room, bedroom and bathroom. The girls come and clean the room every day, like a hotel and the staff are very friendly. The normal price on Booking.com is 30Euros a night for the apartment. You can also organise for them to provide an airport transfer, but I like to get on the local transport from the airport as its like getting a mini island tour as you pass through all the little villages on your way to Tarrafal. Can your recommend things to do or see on Sao Nicolau? If you like walking up mountains Sao Nicolau is an island for you. It is the home to Monte Gordo the highest point of Cape Verde.. When in Tarrafal there is a petrol station which all the local buses and cars stop at. You can take a car here for 2 euros to take you up the mountain road Ribeira dos Calhaus, which has amazing panoramic views but also some scary shear drops. If you get the car to a village inside the mountain range called Cachaco you can walk from here up Monte Gordo. They now have a small building there offering information and refreshments. If you want to walk the whole mountain you can do this with a guide. If you go on an Island Tour you will be taken to some of the high points and see many of the natural swimming pools on the island. Can you recommend places to eat or drink on Sao Nicolau? 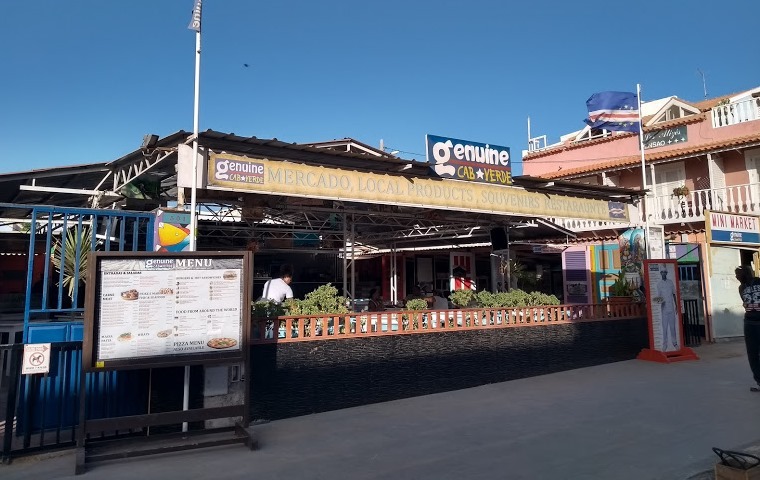 There are lots of little bars and restaurants in Tarrafal, they are all good value and friendly but there is not much selection. Basically whatever fish has been caught that day will be the only fish in every restaurant, but it is simple and nice. Unlike Sal or Boa Vista, Sao Nicolau has a lot of agriculture so you get a lot of fresh fruit and vegetables. 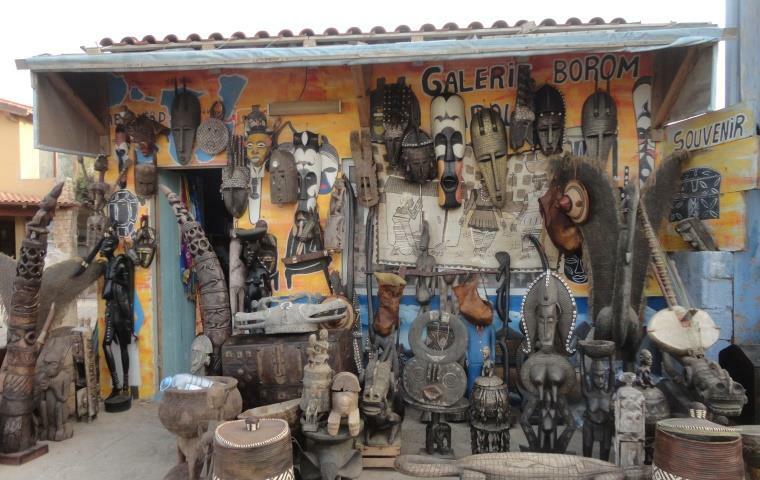 There is a market by the port in Tarrafal which sells all the local produce, definitely worth a walk around.